Files with vps suffix may also potentially be scripts from Visual Pinball pinball table game. What is vps file? How to open vps files? File extension vps seems to be also related to Visual Pinball, a program that can reproduce the gameplay of most pinball tables created before 1990. A .vps file used in Visual Pinball contains script. Visual Pinball is older pinball computer game. These were very popular in the past. Most likely can only be used in the original Visual Pinball software. and possible program actions that can be done with the file: like open vps file, edit vps file, convert vps file, view vps file, play vps file etc. (if exist software for corresponding action in File-Extensions.org's database). 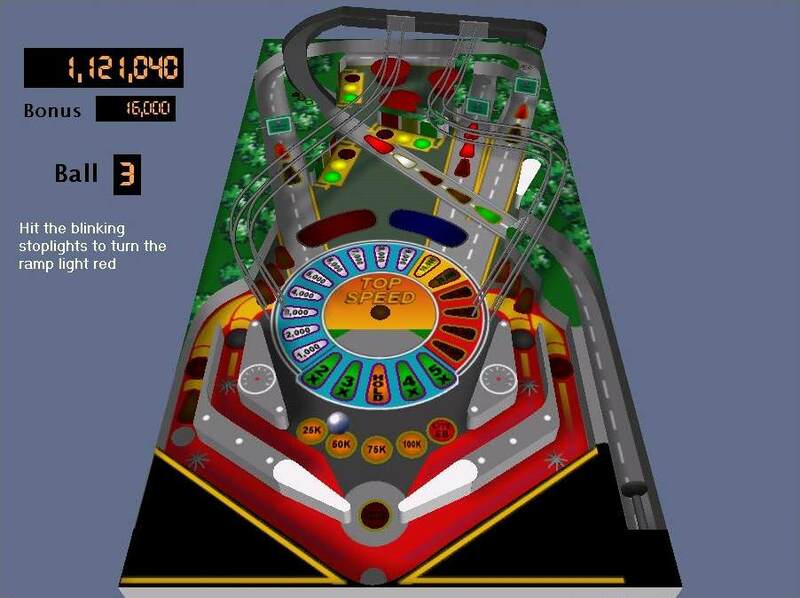 Click on the software link for more information about Visual Pinball. Visual Pinball uses vps file type for its internal purposes and/or also by different way than common edit or open file actions (eg. to install/execute/support an application itself, to store application or user data, configure program etc. ).